A mix of premium wineries, an exhilarating scenic flight across Hawke’s Bay, and a taste of some of the regions’ finest artisan food products. 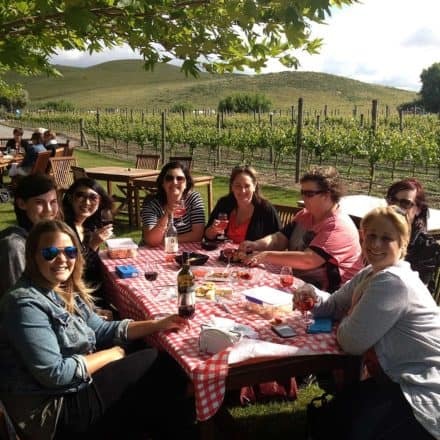 Our Wineries & Wings Scenic Wine Tour will take you on a never-to-be-forgotten trip around ‘the Bay’. 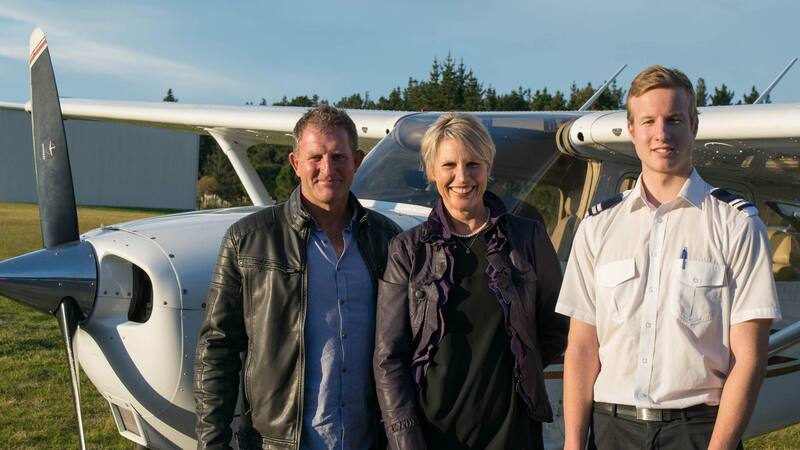 Take your afternoon wine experience to new heights with a luxury tour that not only takes in some of Hawke’s Bay’s most prestigious wineries for private tastings but also includes a breath-taking scenic flight across the region. 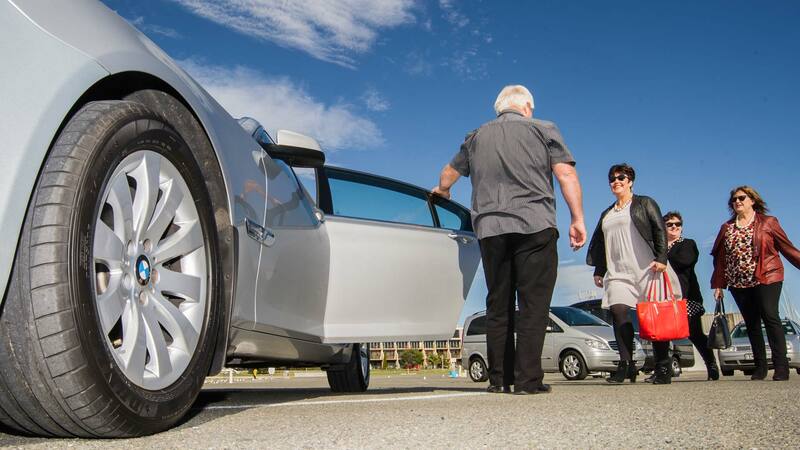 Having been collected from your accommodation, you’ll be driven in opulent European style to the first of 3 premium local wineries we’ll be visiting over the afternoon to sample their world-class wines in the company of the winemaker or senior winery staff. 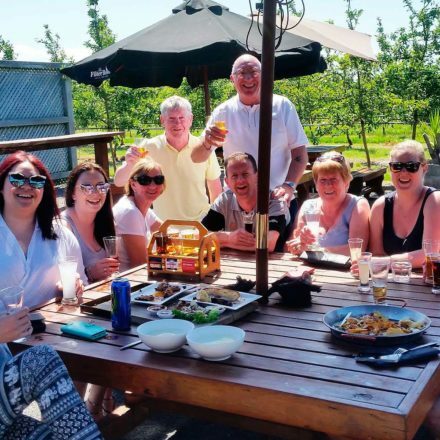 Then we head to Bridge Pa airfield and your 30-minute scenic flight over Hawke’s Bay which will include amazing views of the Gimblett Gravels, Bridge Pa Triangle and Te Awanga Coast vineyard regions. You’ll fly over the summit of Te Mata Peak, Cape Kidnappers Gannet colony, Marine Parade and the twin cities of Hastings and Napier as well as abundant orchards and rolling farmland. This is a jaw-droppingly picturesque experience you’ll remember for a long time. 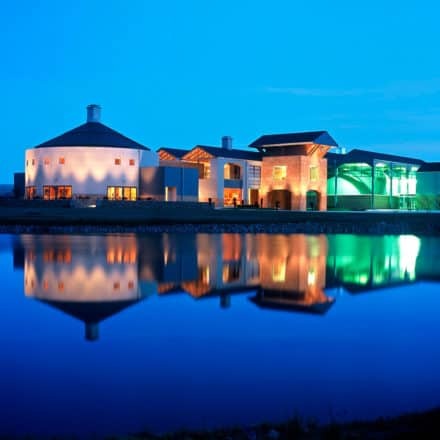 We return to the wineries to bring you back to earth and include a mid-afternoon Gourmet Platter at one of the wineries and an exclusive behind-the-scenes tour of the winemaking process itself. This tour delivers a superb wine and food experience of Hawke’s Bay together with a unique aerial perspective on this outstanding wine region. Rarely is it possible to experience a wine region from two different perspectives. But with Wineries & Wings you not only visit prestigious wineries and try their world-class wines, but you also take a scenic flight across Hawke’s Bay which features the wine growing sub-regions you’re visiting together with Hawke’s Bay’s most picturesque landmarks. After being collected from your accommodation you’ll spend the day traversing the region in European opulence. Our first stop of the morning is the summit of Te Mata Peak with its stunning 360-degree vistas across the region. The morning visit should allow us to see as far west as Mt Ruapehu, the North Island’s highest mountain. Then we’re off to the first premium wineries of the day for your first taste of Hawke’s Bay. 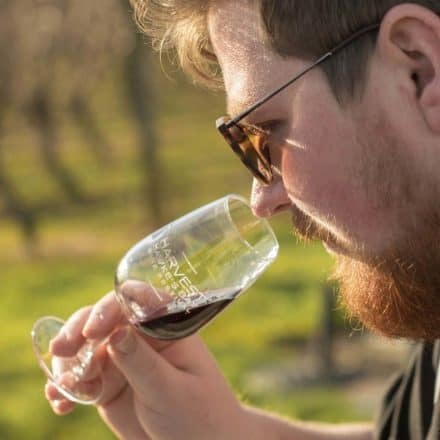 Then we head to one of the major highlights of the day – a 30-minute scenic flight over Hawke’s Bay which will include amazing views of the Gimblett Gravels, Bridge Pa Triangle and Te Awanga Coast vineyard regions. 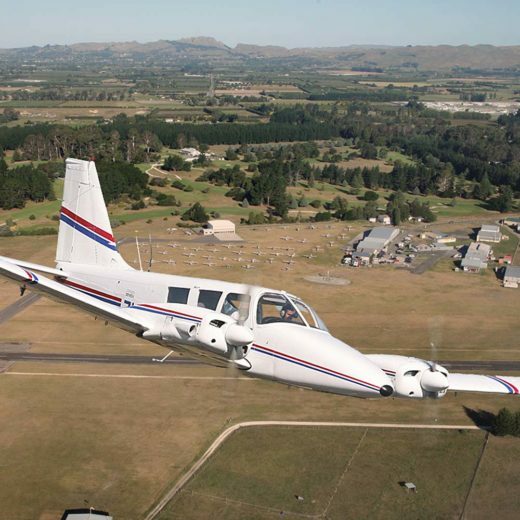 You’ll fly over the summit of Te Mata Peak where you recently stood, Cape Kidnappers Gannet Colony, Marine Parade and the twin cities of Hastings and Napier as well as abundant orchards and rolling farmland. This is a jaw-droppingly picturesque experience you’ll remember for a long time. After all this excitement it’s time for a delicious lunch at one of Hawke’s Bay’s superb winery restaurants before we resume our exploration of some of the finest wineries in New Zealand. The afternoon will also include a vineyard experience, where we look at what it takes to achieve grape-growing perfection in this part of the world. 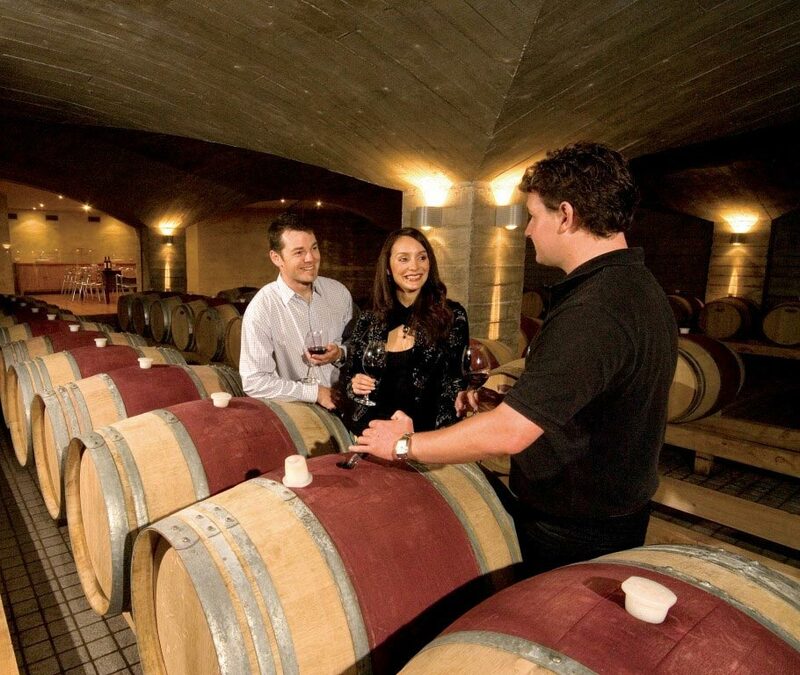 You’ll also take a behind-the-scenes look at the winemaking process itself at one of the wineries. This tour combines superb food and wine with scenic vistas and views from both terrafirma and from the air. 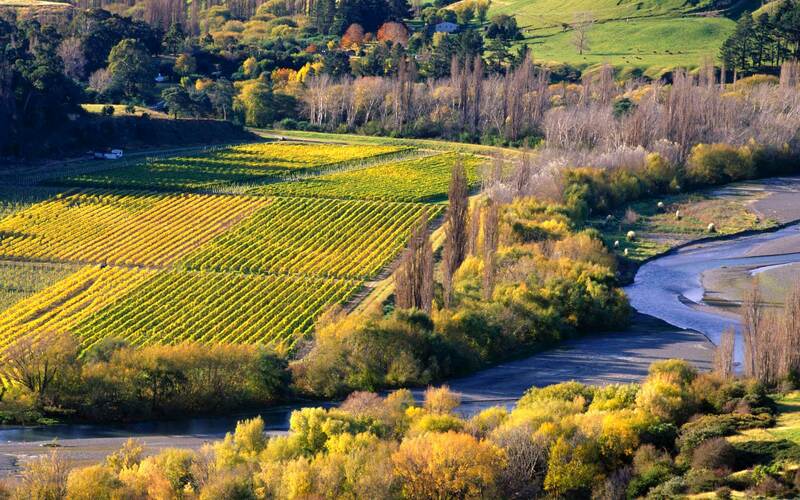 An unparalleled opportunity to enjoy and understand New Zealand’s oldest wine region.